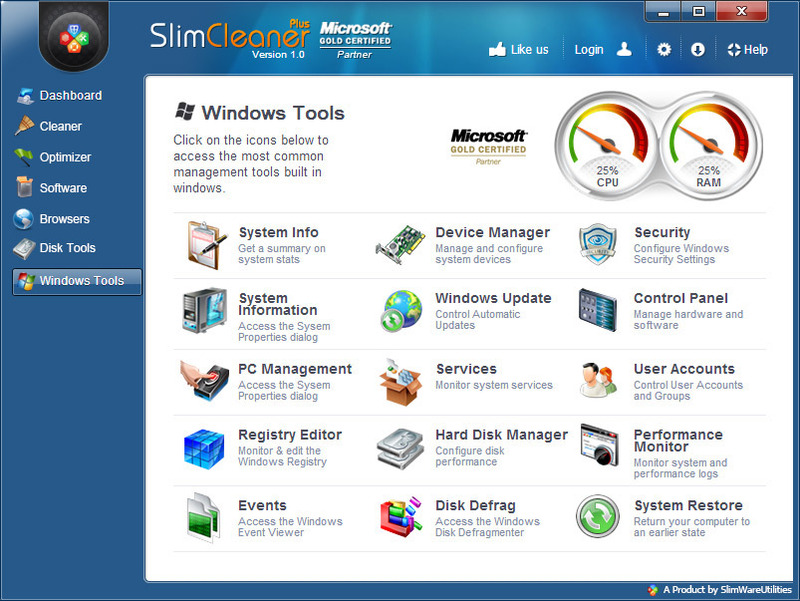 SlimCleaner Plus, another registry cleaner that claims to speed up and fix personal computer, actually this program does very little on optimize your computer, let along fixing computer errors. (Why using a Registry Cleaner Won’t Speed Up or fix Your PC). I guess you are reading this removal instruction because you accidentally downloaded and installed SlimCleaner Plus, however, this program somehow failed your expectation, and you are seeking a correct measure to completely uninstall SlimCleaner Plus from your computer, if so, what I want to say is that, you’ve come to the right place. 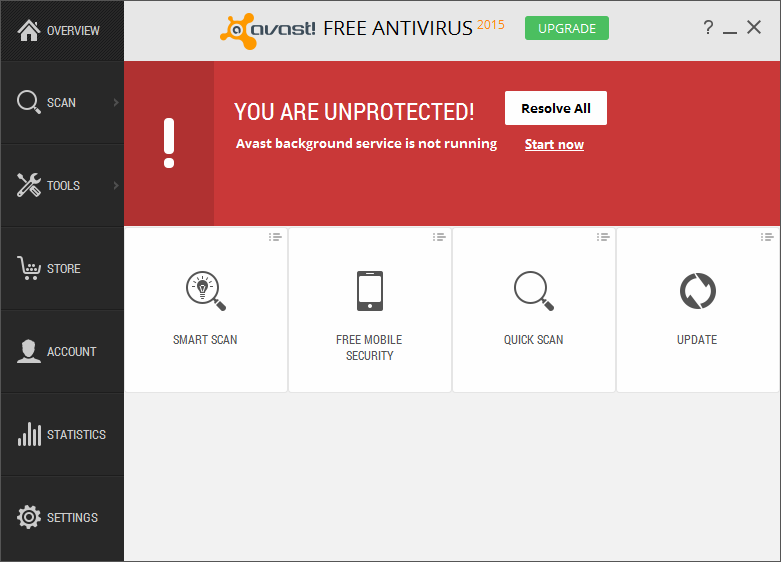 Avast Free Antivirus 2015 is one of the main security product of Avast, unlike its Premier version, this free Antivirus tool is not offering too much function except basic threat protection, if you are looking for high level, intensive security program, perhaps Avast Free Antivirus 2015 won’t bring you satisfaction. 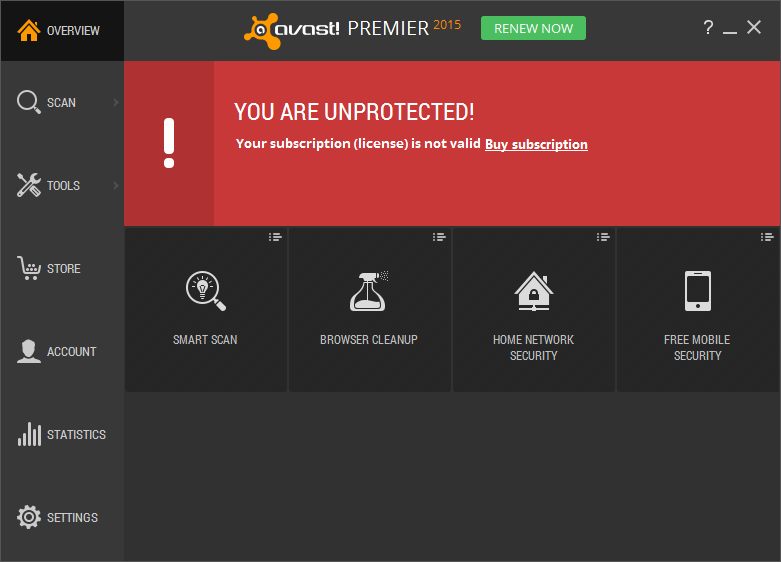 Avast Premier 2015 has been released for quite a while, as usual, this security suit offers high quality functions of protection to personal computer against threats like virus, spyware, malware, etc. This new 2015 version of Avast Premier improved its Windows 10 Compatibility, and smart scan added a new feature of Browser Cleanup, you can click here to check for more improvement of Avast Premier 2015. Toolbar has been an annoying issue for almost average computer users. Although toolbar is not a virus, they do contain a great deal of malicious traits, like browser hijacking and interference with users experience. It is labeled as “pup” by industry, or unwanted program. AVG Web TuneUp is one of toolbars which can be simply downloaded and automatically added to your favorite browser. AVG Web TuneUp states it can guarantee your safeness online such as giving you clear safety ratings for the websites you visit and showing you the safe search results to click. However, most of the time, if you have not purposefully install it, it couldn’t be removed more timely. 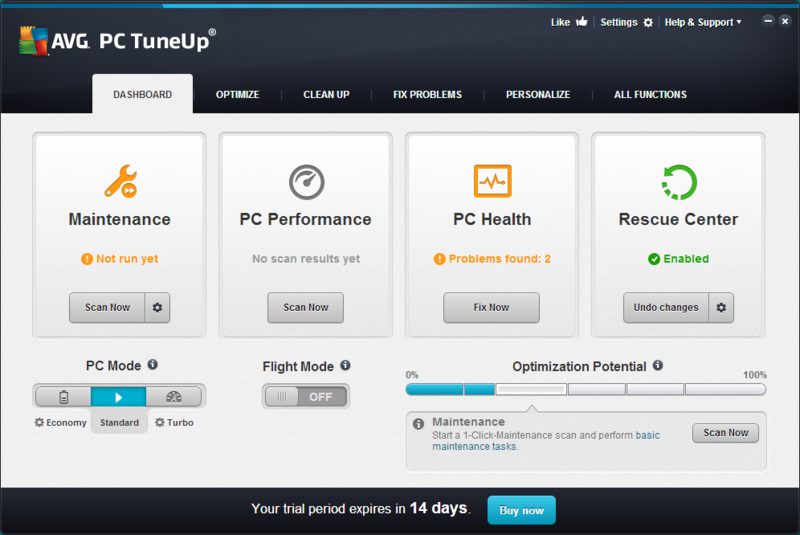 AVG PC TuneUp 2015 is an system optimization tool and it provides extremely powerful maintenance for your computer. It can help you remove junk files, uninstall unwanted programs from your computer and defragment the hard drive so as to improve your computer performance. However, it is not a free program, you can install it from the official website and use it during the trail period. If you want to uninstall it rightly, you can follow this article which provides some useful methods for you to uninstall AVG PC TuneUp 2015. This program claims that it can help you clean your system, fix computer problems, improve computer stability, extend battery life, free up hard drive space and it can generally make your computer maintaining a peak performance. Yet, after you have tried it for 30 days and you would probably find that this program isn’t your favorite so you want to try another one. Some users complain that this program is hard to uninstall completely, now you can successfully remove AVG PC TuneUp 2015 according to the following methods. 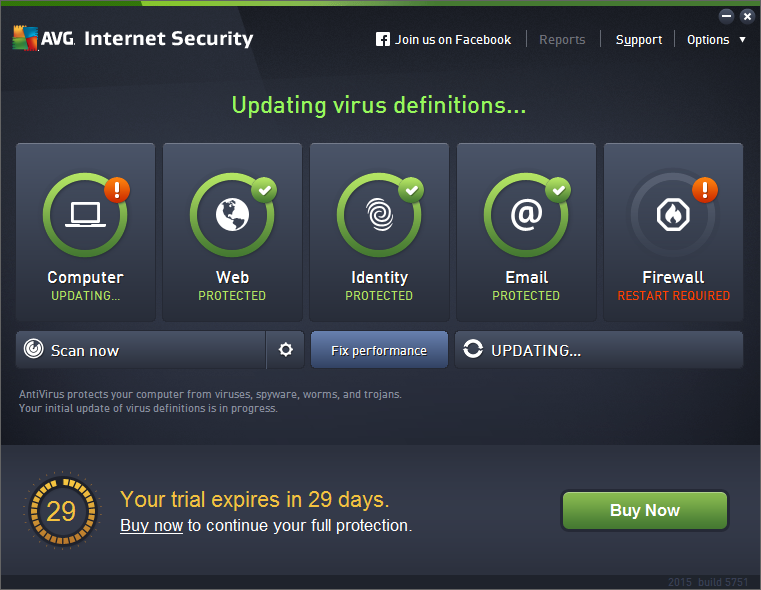 Cannot uninstall AVG Internet Security 2015? Look here! Do you still feel frustrated for being unable to remove a program from your computer completely, or you meet some troubles when you uninstall it? For instance, AVG Internet Security 2015. Although it is a world class full system security protection tool provided by AVG Technologies, you would probably uninstall AVG Internet Security 2015 due to various reasons. 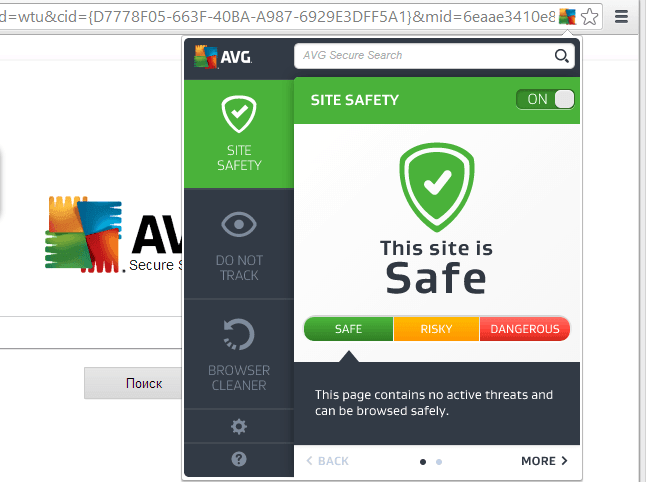 As a system security protection program, AVG Internet Security 2015 can better detect and remove viruses on your PC by blocking infected links when you browse websites. It can check files before they’re downloaded and help protect your privacy and personal data online on you PC. However, if you’re not satisfied with it, or you may want to try for another security suite. This article will tell you how to fully uninstall this program step by step.